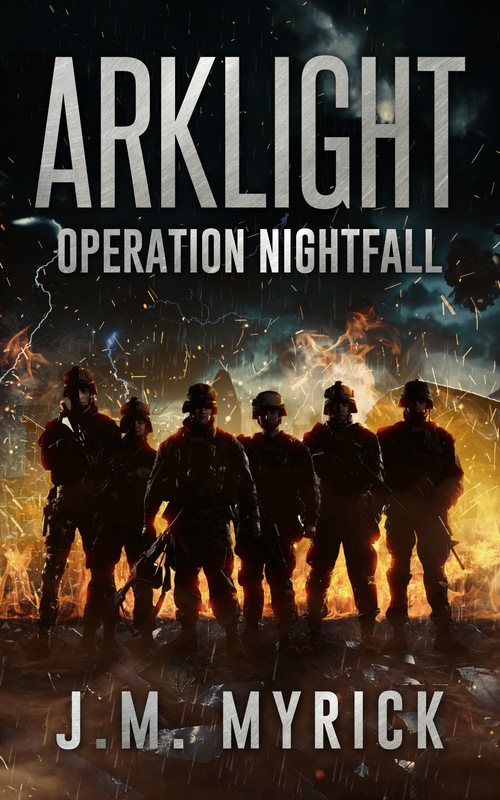 Stu Jones will write the foreword for Arklight: Operation Nightfall. His cross genre dystopian adventures are epic and full of intrigue. Check them out today!